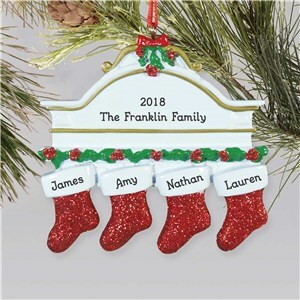 Christmas is a holiday that has grown over the years. 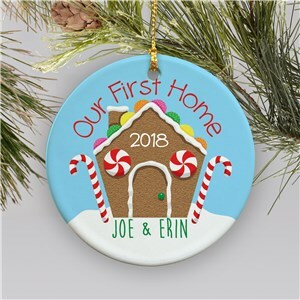 It has started to incorporate traditions that have a unique flare that wouldn’t have been common during the holidays 50 years ago. 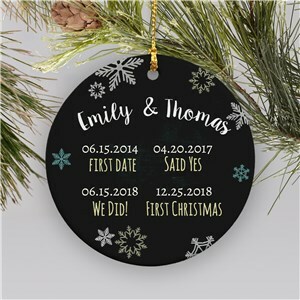 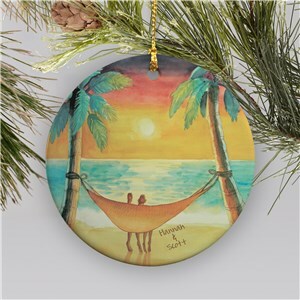 That quirkiness is prevalent in holidays today, honor and embrace these customs with Novelty Christmas Ornaments from GiftsForYouNow.com. 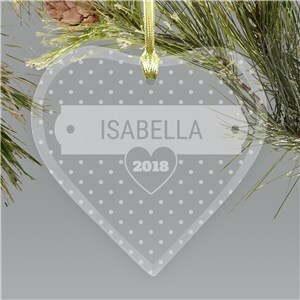 No Christmas tree is complete without the individual touch of the ornament, so make yours something truly personal and creative. 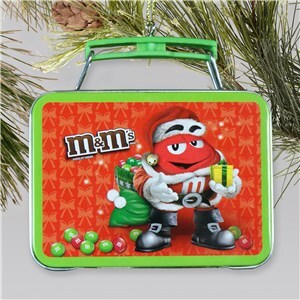 There really isn’t a better way to decorate your Christmas tree other than ornaments, though Christmas lights are a close second. 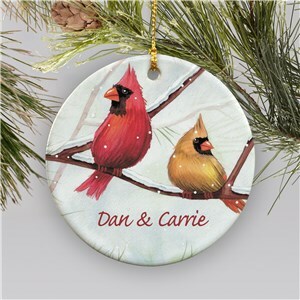 To really get in the holiday spirit, you’ll want to put ornaments on the tree that are designed after holiday characters. 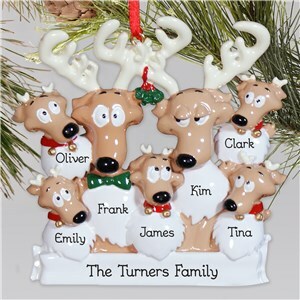 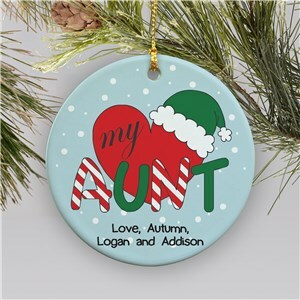 Reindeers, stockings, snowmen, and many other symbols of Christmas are offered in ornament style; they are just waiting for you to customize them with you own personal touch. 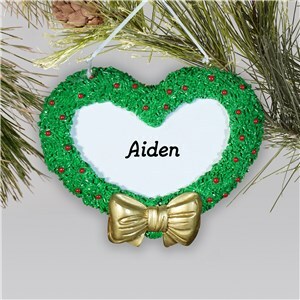 Christmas is next to Valentine’s Day for holidays trying to spread the love. 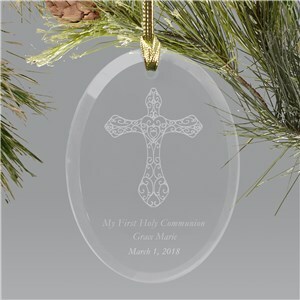 Christmas is the season for giving to your loved ones and there is no better gift than one crafted specifically for an individual. 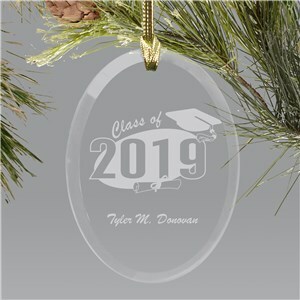 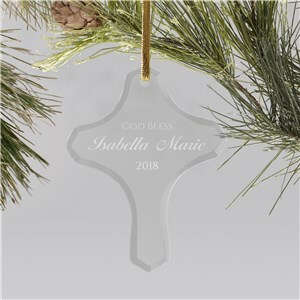 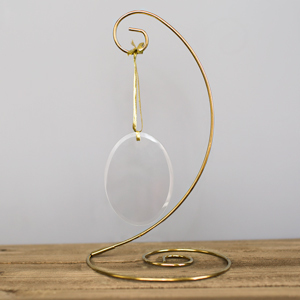 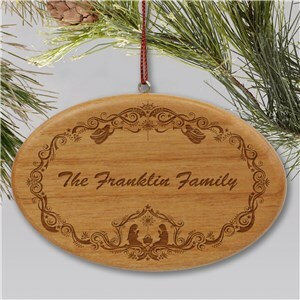 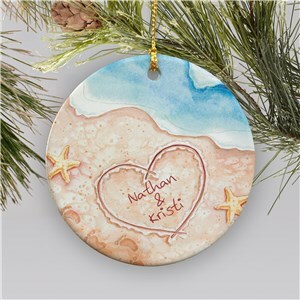 A variety of ornaments that can have pictures imposed on them, glass ornaments for engraving, or customizable ornaments depicting beach scenes are all available for you to show how much your loved ones mean to you. 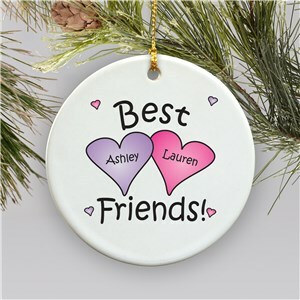 Sometimes we can’t pinpoint the perfect gift for people. 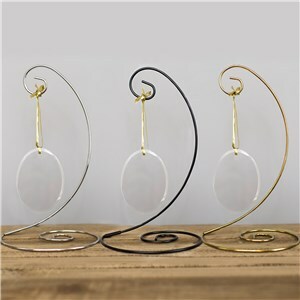 What you do have is a general idea of what they like. 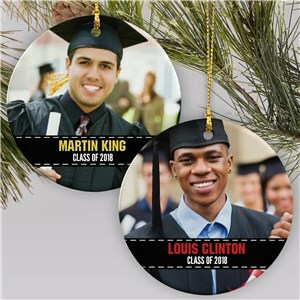 Take those concepts and turn them into a holiday ornament that can be personalized to whomever you need to buy for. 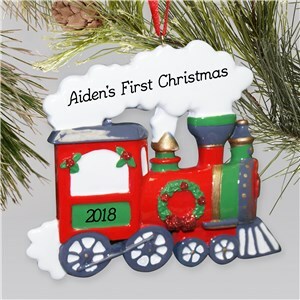 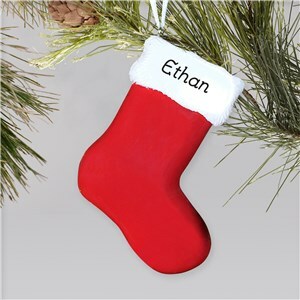 GiftsForYouNow.com has the Novelty Christmas Ornament for everyone, they just need you to come add your special touch.